ARE YOU READY TO SHOW US YOUR MOVES? 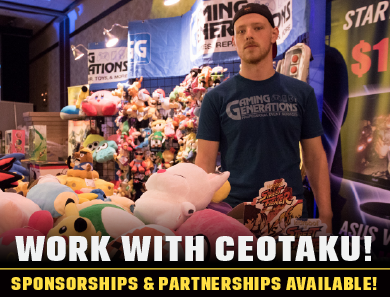 Thank you for your interest in participating in the CEOtaku 2018 Cosplay Contest! The following rules will help familiarize you with our criteria and judging process. Every costume is unique, and we want your hard work to shine! Individual cosplay entries only are permitted. No group or couple entries will be allowed. Exceptions will be made for children under the age of 10 accompanied by an adult in costume. Due to the focus of CEOtaku being on the promotion and love of fighting games, costumes must be from a Fighting Game series. 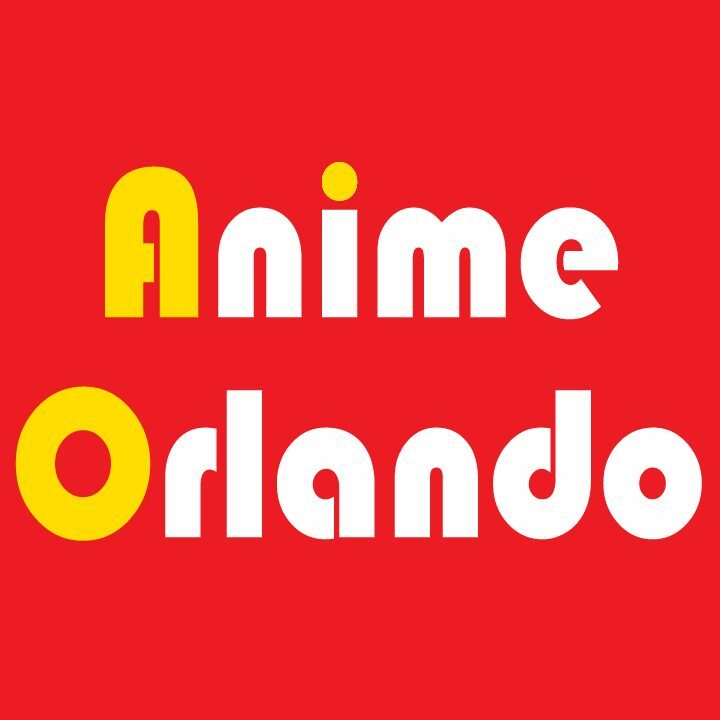 Characters featured in anime, movies, television shows, pop acts, cartoons, etc are encourage to enter for fun, but may not win an award. The focus of CEOtaku is fighting games, so bring out your best fighting game cosplays! 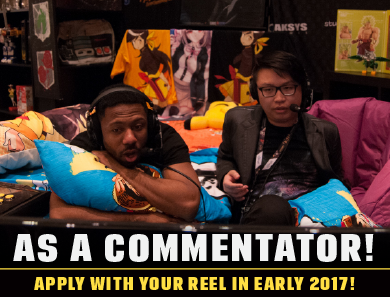 If you’re unsure if your costume qualifies, e-mail us at ceogaming.schuman@gmail.com. Costume must be at LEAST 25% made by the wearer to qualify for entry. Tell us how you crafted your outfit! Premade suits and commissioned costumes may enter for fun, but will not qualify for prizes. Discretion on what qualifies lies with the CEOtaku judges. 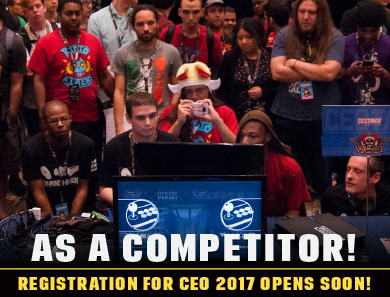 Cosplay contestants may enter online or in person at CEOtaku on September 22nd, beginning at 11 AM and ending at 6 PM. 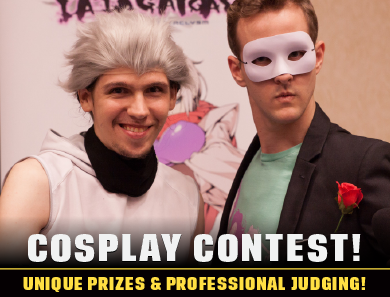 Contestants will be pre-judged at an appointed time on September 22nd Top 10 finalists will be allowed an optional 30 second presentation during the cosplay contest later in the day. Presentations must not contain any profanity or sexually explicit acts. 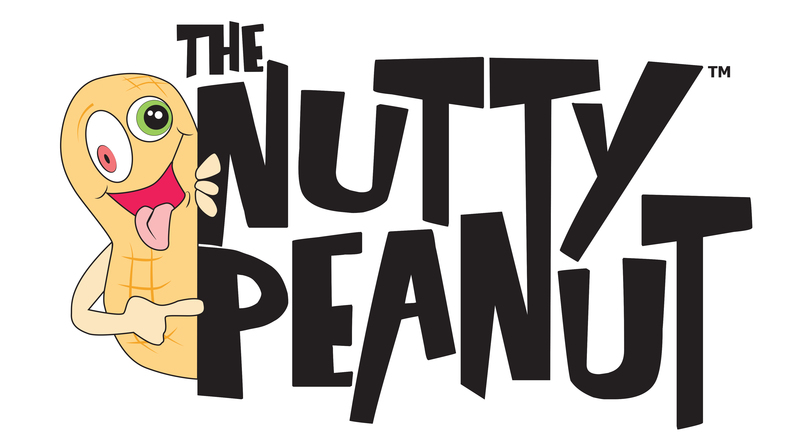 All skits must remain PG-13. The Director reserves the right to remove contestants who violate these limits. The top three winners will be announced in the award ceremony on stream! All contestants under the age of 16 must be accompanied by an adult at all times; if not, they will be disqualified from the contest. No flash pots or explosive devices. No petals, confetti, silly string, or any devices that will require clean up afterwards. If you plan to carry a weapon, you must conform to the following: No illegal or loaded weapons. No whips may be used onstage. You must demonstrate that you can carry the weapon without injury to yourself or others. Transportation of weapons to and from the Masquerade must follow the convention’s weapon policy. Props must be inspected and peace bonded by security staff. Props and costumes must be carried on and off the stage by the contestant. If your props require more people to move them, you will have to provide the manpower. When you register for the contest, you must tell us you need helpers. If a contestant cannot get on the stage due to size or weight of the costume, even with assistance, then they will be disqualified. 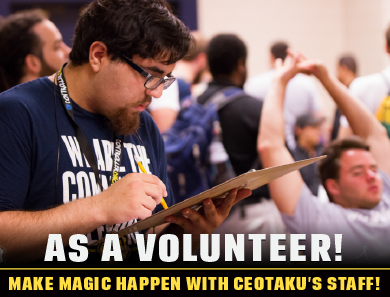 A staff photographer will be on deck to document your cosplay for the CEOtaku website. 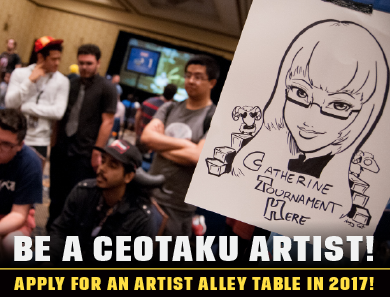 By entering this contest, your agree that your likeness and image may be documented in photo and video by CEOtaku staff and used in future CEOtaku site design. Come join us for a day of model building! You may bring your own kit or purchase one on the spot (from $10.00 and up). 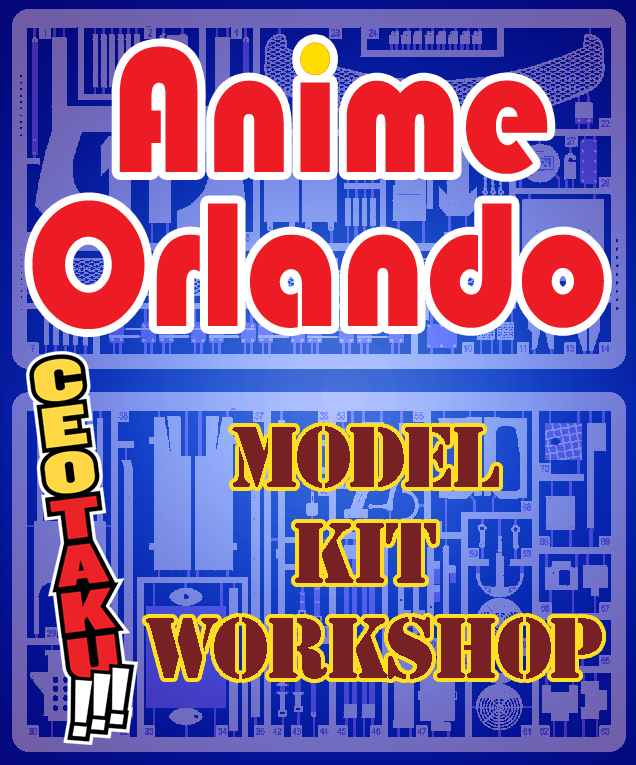 If you’d like to learn more about the hobby, we’ll have experienced modelers giving tutorial on advanced skills at the workshop! Indra Rojas is an artist and cosplayer who, for many years, has worked behind-the-scenes in the cosplay community. Indra was featured on Syfy’s television series “Heroes Of Cosplay”, and was the first U.S representative in China’s International Cartoon and Animation Festival (CICAF). She also coordinated and managed international competitions for the USA circuit. 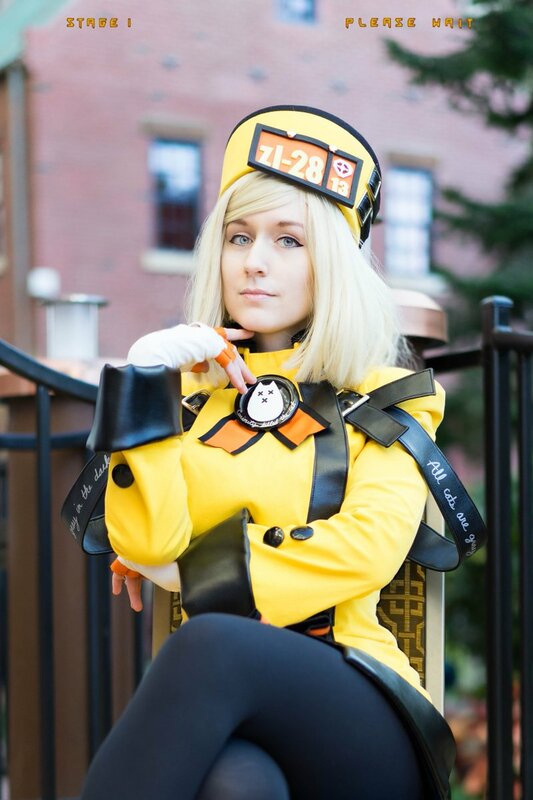 More recently, she began working with Cosplay Fabrics to bring targeted fabrics to fans across the globe. 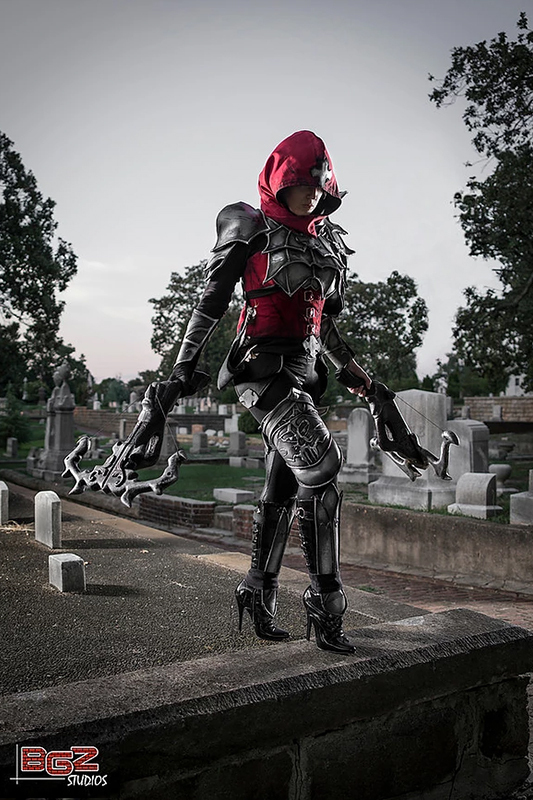 Her professional work includes costuming and makeup artistry for theme parks, theater production, video game companies, and working independently for her own costuming and art business. Indra has been able to travel the world and share her passion for geek culture, as well as push to be a positive and inspirational force in the community. Hello Cute Life is a costume/fashion designer and cosplayer who focuses on creating video game costumes and plushies. She makes quite a lot of Guilty Gear-related things and has a slightly unhealthy love of Leo Whitefang. Born in Canada, raised in Southern US. Queen Riot’s current home base is Chicago, IL. A self proclaimed ‘Killustrator’, Queen is an art mercenary by day, and costumed crusader by night. A cosplayer of many years, she’s been an international cosplay guest at shows in Mexico and Japan. She’s worked professionally promoting games at E3, PAX, and Playstation Experience for companies Square-Enix and GungHo, Queen spreads her passion for both fighting games and cosplay throughout the community and works hard to bring the two cultures together.